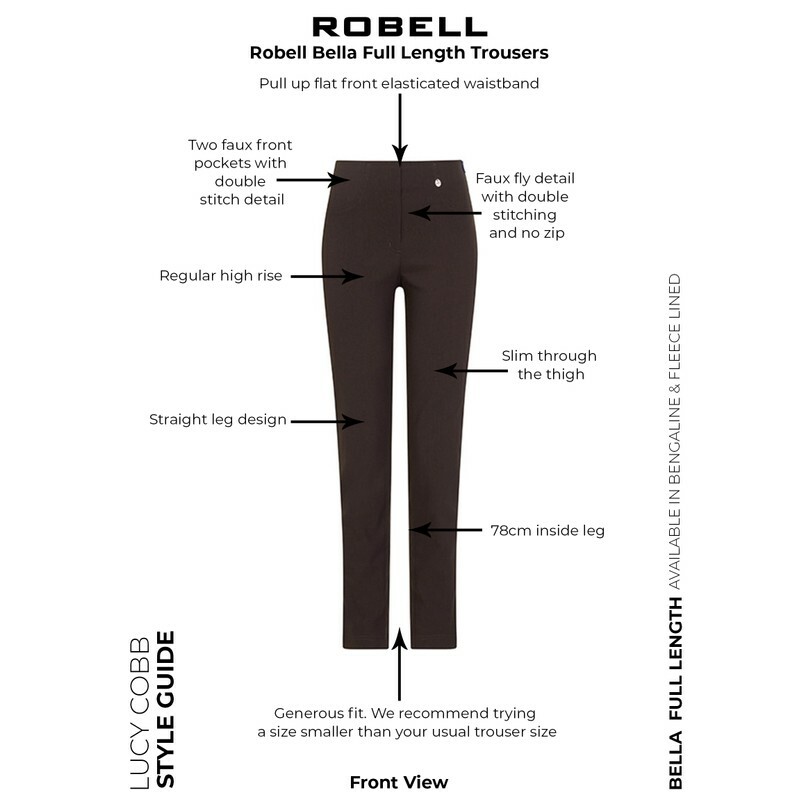 Robell Bella full length trousers are a great style for any season. 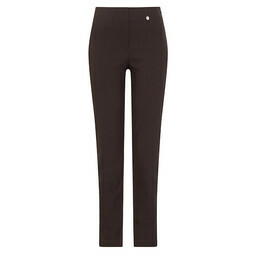 Versatile and easy to wear, Bella trousers are available in an array of core and seasonal colours. The straight leg, pull-up design makes these trousers super flattering whilst the stretch bengaline fabric means they are extra comfortable. 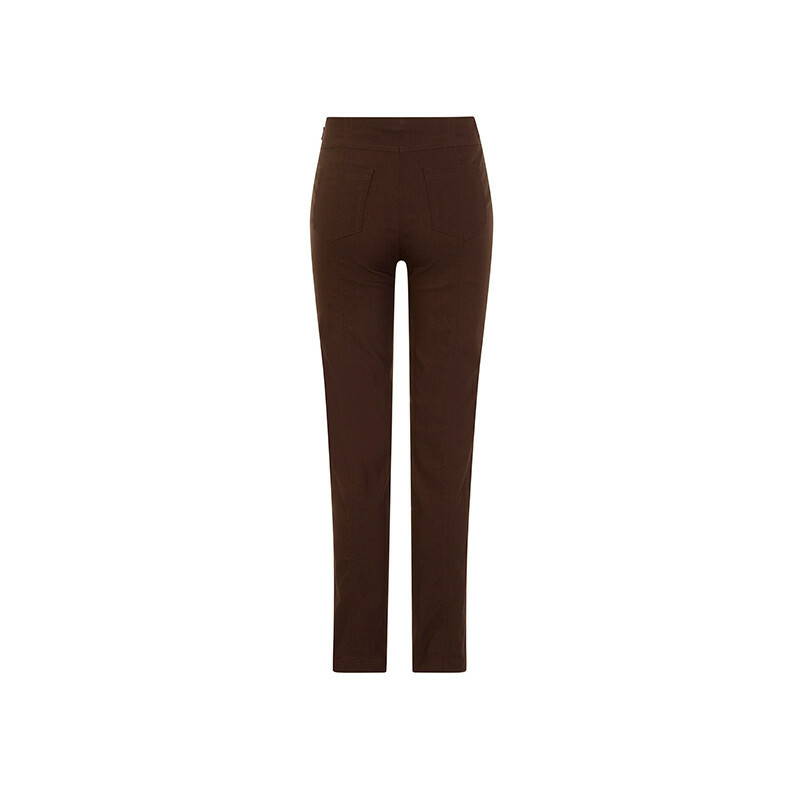 The smooth waistband is perfect for wearing under your favourite tops and the full length creates a modern, stylish shape. 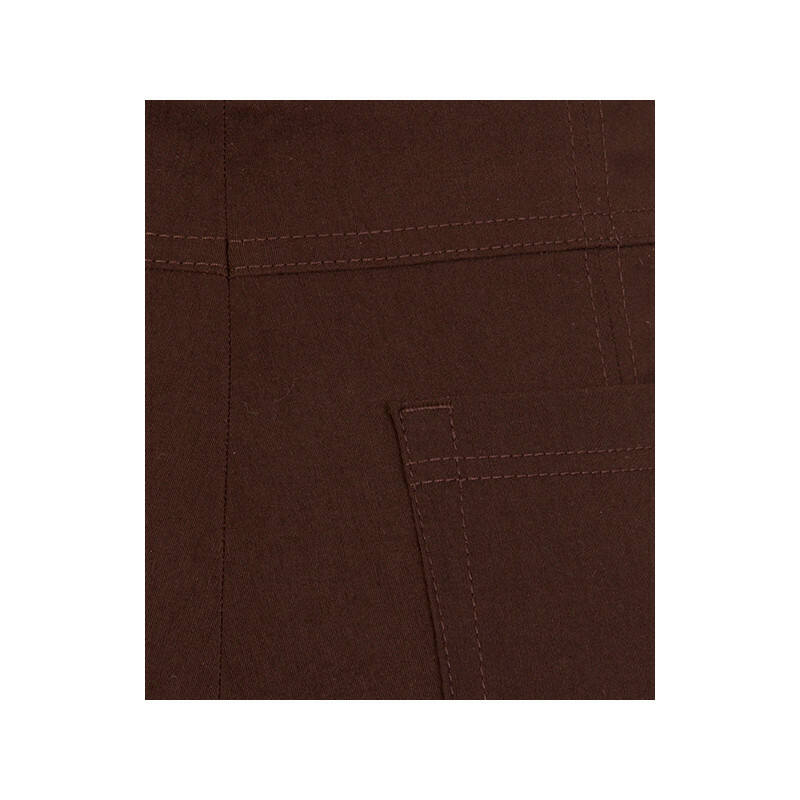 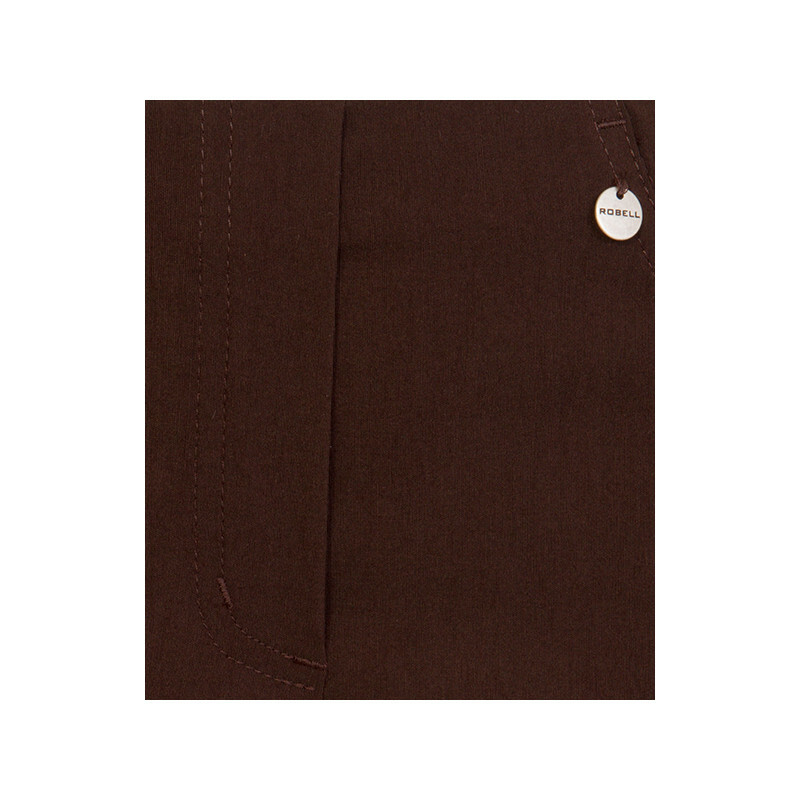 Bella trousers feature faux front pockets and two back pockets. 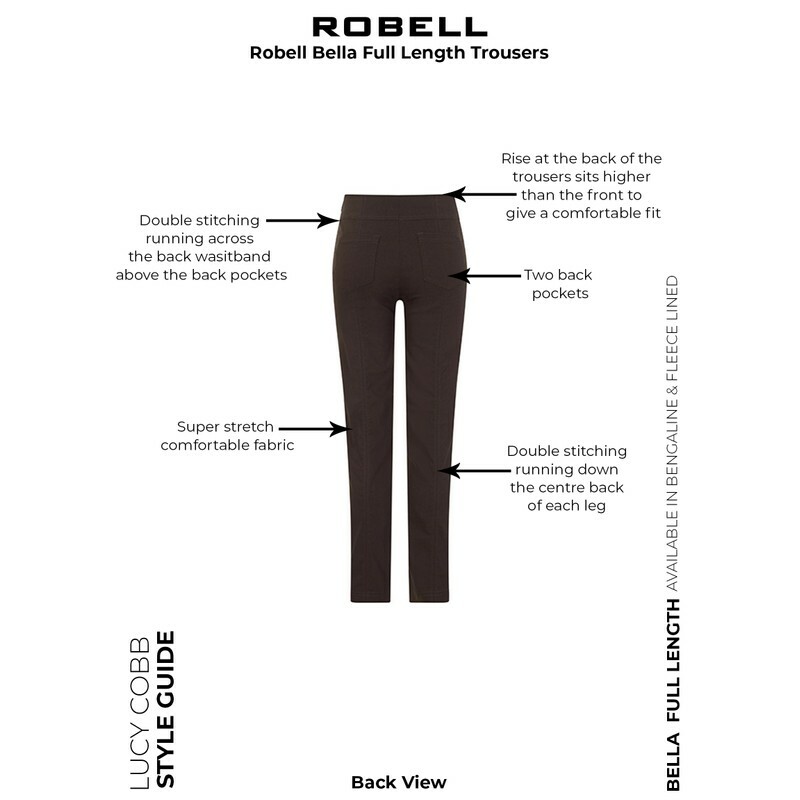 Bella full length trousers are a generous fit. We recommend trying a size smaller than your usual trouser size.